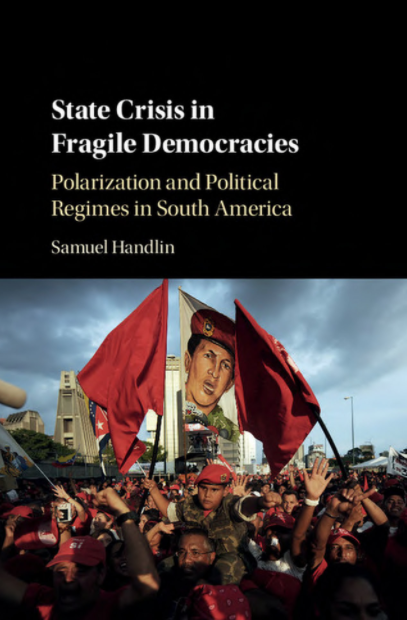 Among the group is State Crisis in Fragile Democracies (Cambridge University Press, 2017) by former Visiting Fellow Samuel Handlin. The book, described by former Visiting Fellow Steven Levitsky as the “best” among numerous attempts to explain the variation in outcomes following Latin America’s turn to the left, offers a novel political-institutional explanation for variation in political polarization, outsider populism, and the fate of democratic regimes across twenty-first-century South America. New York Times Bestseller How Democracies Die (Penguin Random House, 2018) by former Visiting Fellow Steven Levitsky draws on decades of research and a wide range of historical and global examples to show how democracies die—no longer in revolutions or military coups, but with the slow weakening of critical institutions and the gradual erosion of long-standing political norms. 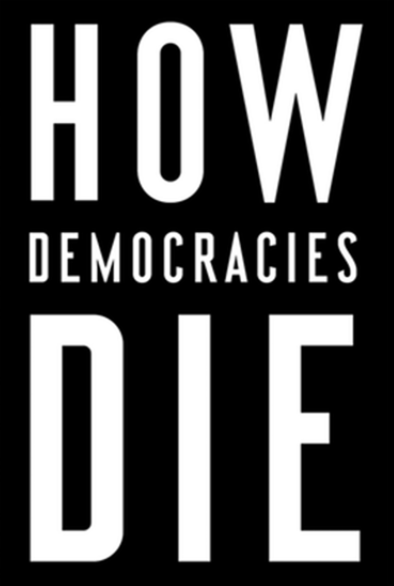 How Democracies Die has been praised by many, being described by the New York Times as a “lucid and essential guide” to the gradual slide into authoritarianism. The book has received lots of attention from the press, including interviews with the authors on NPR's Fresh Air and The Atlantic, excerpts reprinted in The Guardian, reviews in the Washington Post and The Times, and opinion pieces in the New York Times, USA Today, Winston-Salem Journal, and Portland Press Herald. 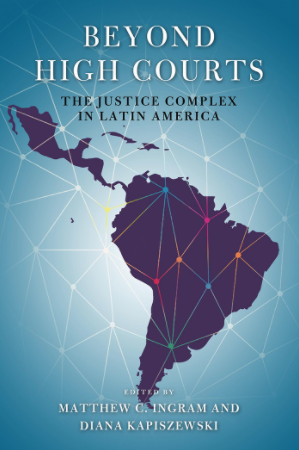 The most recent title among the new cohort Beyond High Courts: The Justice Complex in Latin America (Notre Dame Press, 2018) by former Visiting Fellow Matthew Ingram is part of the Kellogg Institute’s Series on Democracy and Development. The book is focused on the design of justice institutions, how their form and function change over time, what causes those changes, and what consequences they have. The book also contains empirical analyses of a set of critical supranational, national, and subnational justice-sector institutions that are generally neglected in the literature. Former Faculty Fellow Scott Mainwaring describes the book as an “excellent contribution” that addresses this gap in research on justice institutions in Latin America. The book will fill an important role for both scholars and students of comparative law as well as other social science fields.